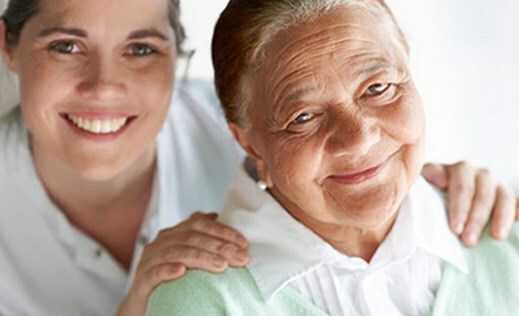 Coastal Companion Care provides a free in-home assessment by a member of our RN team to gain a full understanding of your care and to describe our services to you. It is our goal to create an individualized plan of care that allows you to maximize independence, safety and well-being in the comfort of home. The free in-home assessment in no way obligates you to use the services of Coastal Companion Care. We provide information, expertise and support to help you make the best possible decision for your family.